NO FEE. 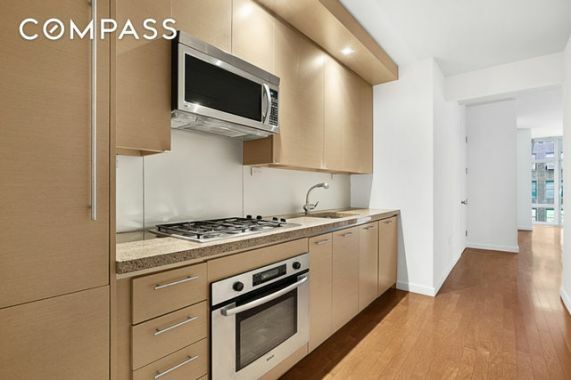 This Midtown West studio apartment is centrally located to subway lines, theater, shopping, restaurants and museums. 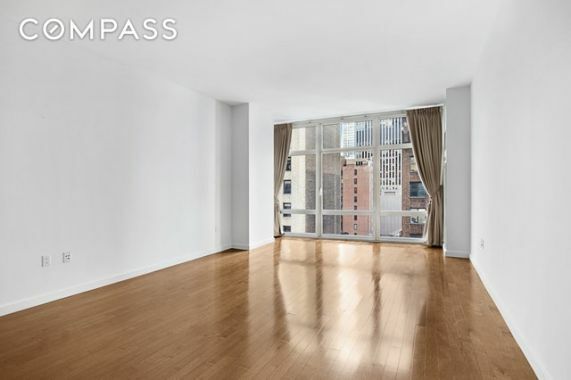 It is perfect Manhattan location in the heart of Midtown. This spectacular apartments floor to ceiling windows allows for natural light to fill the apartment and add warmth. Its high-end Bosch oven, Miele dishwasher and Sub-Zero refrigerator, an in-unit Bosch washer/dryer and wood floors throughout finishes 10F's contemporary look and makes it a must see. 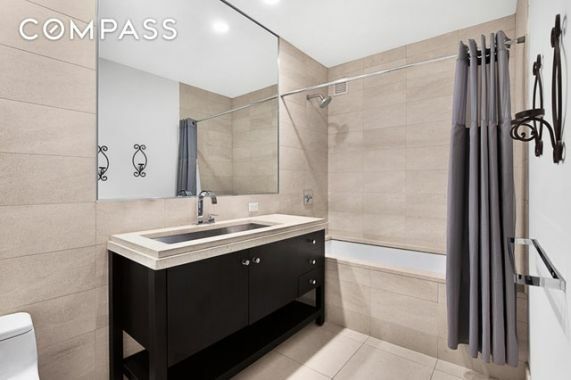 The lavish limestone bathroom with soaking tub provides a refuge from this vibrant city. 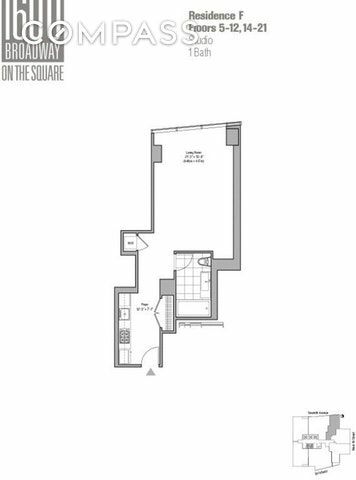 This studio apartment is not to be missed. The hotel like building offers a modern fitness center, resident's lounge, business center, outdoor gardens, roof deck, billiards, virtual golf simulator as well as a 24 doorman, and concierge. Located conveniently to subway lines (1, 2, 3, N, Q, R, W, A, C, E).